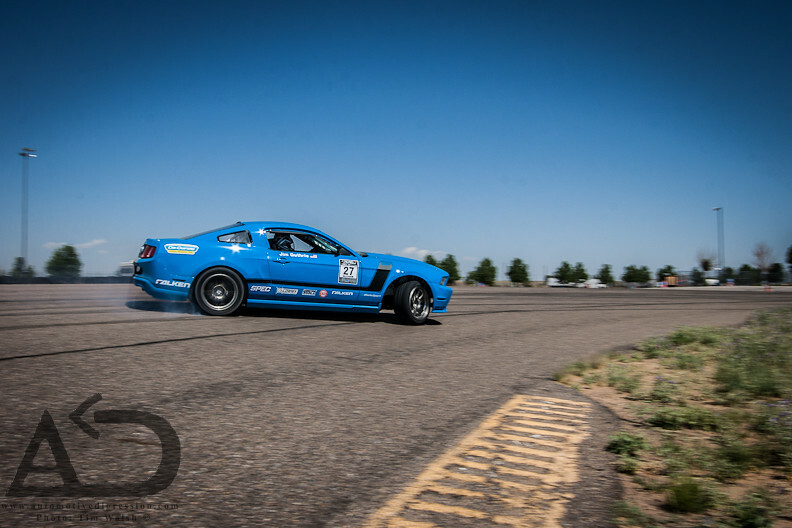 Frank "The Tank" Cundari of Triple Crown Drift in Colorado came down to NAPA Speedway to slide around with Jim "The Boss" Guthrie the other day. 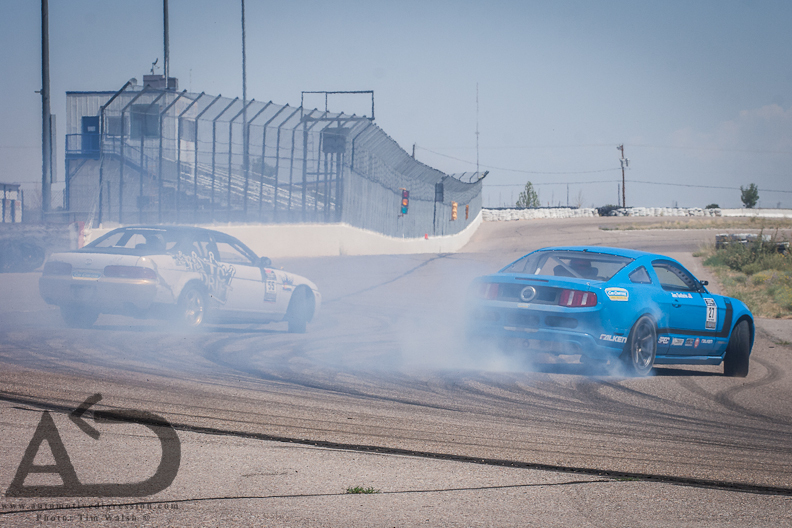 During the two car morning session Jim tweaked a course layout for the next local drift event. Frank was shaking down his SC and getting familiar with the track. 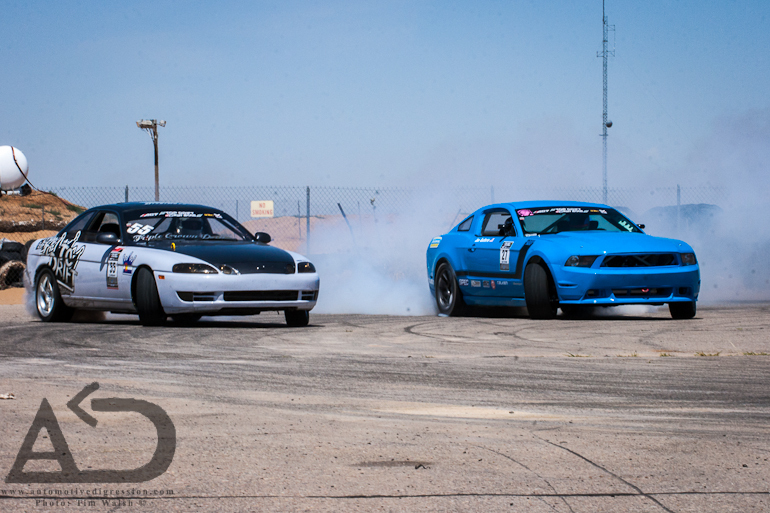 Rumor has it the Colorado guys will be making an appearance at the No Coast Drift Party in September. 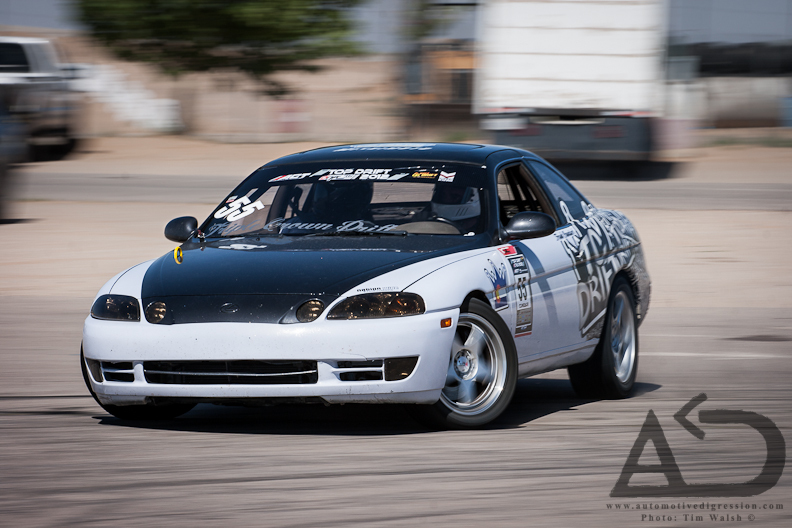 Also, coming all the way from Stuttgart, Germany judge and driver Axel Mack will be joining in the festivities! This is going to be a fun two day event and the best possible way to end the season. If you're interested in coming out to slide around for two days here are the tech requirements and rules. 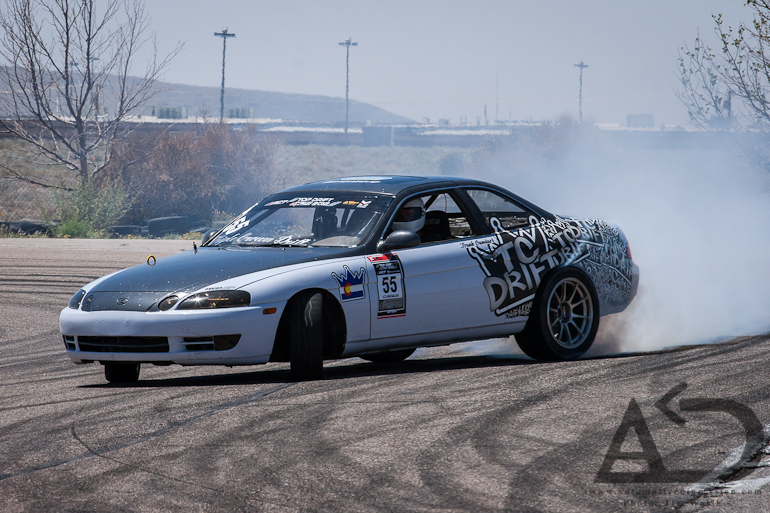 For more information join the No Coast Drift Party Facebook page. Now enjoy more pictures of Frank and Jim tearing it up. 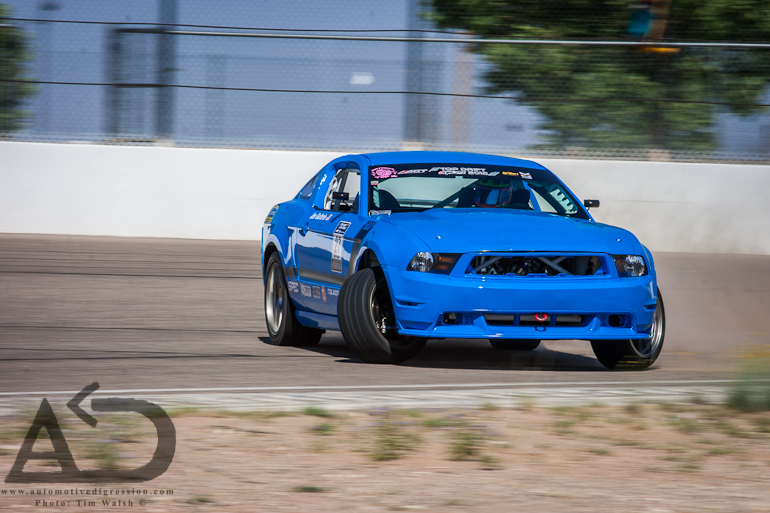 Categories: "Drifting", "Ford", "Frank Cundari", "Jim Guthrie", "Lexus", "Mustang", "NAPA Speedway", "SC", "Sandia Speedway", "chaser"